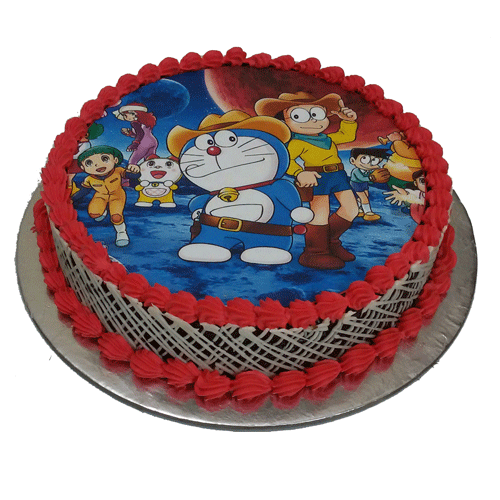 Doraemon Photo Cake – YummyCake is an online cake shop in Delhi that offers customized cartoon cakes as per your request for any flavor and shape. 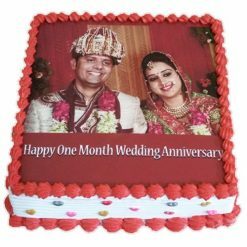 Please look for our web-based platform that can help you in easiest of steps in ordering online Photo Cake. 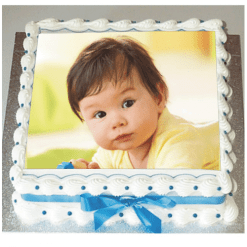 The responsibility of photo cake delivery in Delhi, Noida & Faridabad is within 3 hours. Doraemon is one of the longest running anime series and it is the most popular cartoons of all time. Book Your Doraemon Birthday Photo cake from YummyCake at Best Price and get Free Home Delivery in Delhi, Faridabad, Noida, Gurgaon. YummyCake provides cartoon Cakes in all shapes and sizes with a right taste, design, and ingredients.